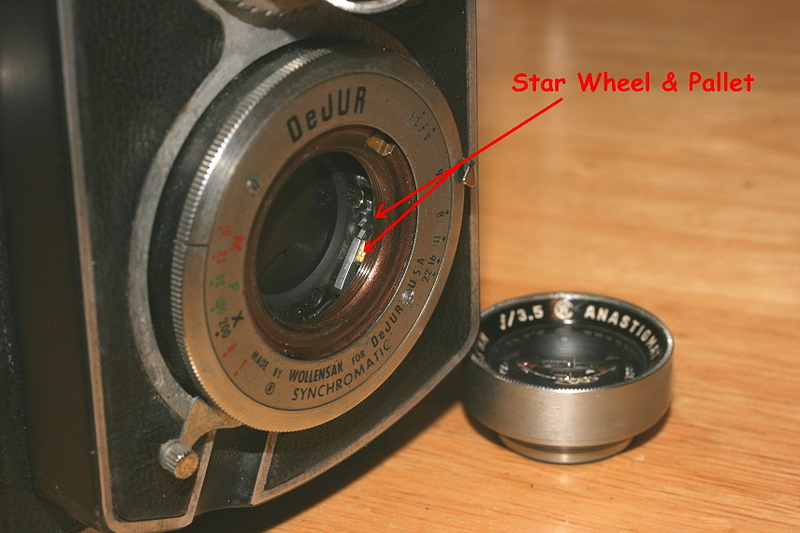 Since this subject comes up a lot, I've finally decided to add a sort of generic TLR page. The sketches below show how to reach and service the shutter of the Rolleiflex 2.8C. Many other TLRs are generally similar in construction, and these notes will be useful to a greater or lesser extent (Please scroll down for notes on the Yashica Mat and Minolta Autocord). The first step, generally speaking, is to remove the leather from the front lens panel so that you can reach the screws to get started. A drop of lighter fluid on these and you're back on the road.